You could give all kinds of reasons law enforcement keeps a national database of warrant suspects. 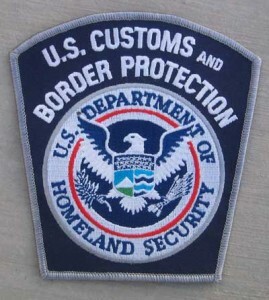 Well, here’s another, provided by the U.S. Customs and Border Protection. A week ago at Sea-TacAirport, Nestor Domingo, 55, of Port Orchard, was arrested by customs and border protection officers upon his return to the country from The Phillipines. Domingo had a Kitsap County Superior Court warrant for child molestation. From 1993. The 55-year-old’s name was run through the National Crime Information Center (NCIC) database, which surfaced the warrant. He was taken into custody by the Port of Seattle Police Department, and is now in the Kitsap County jail on $10,000 bail.